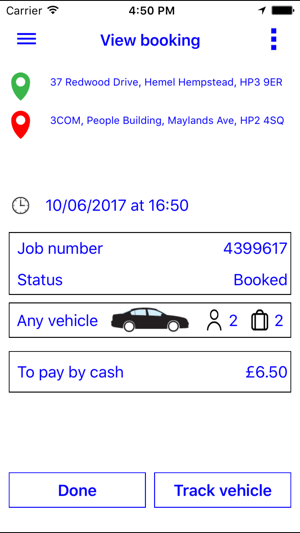 This app allows you to book a taxi or cab from Hemel Hempstead, Berkhamsted, Tring or the surrounding villages of Dacorum. Our fleet includes Executive Cars, Estate Cars and Multi-Person Vehicles; We regularly transfer customers to and from Airports and London. 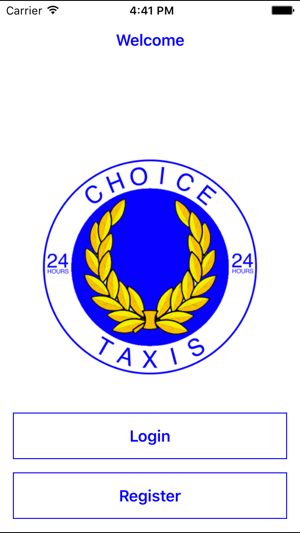 We have over 110 Dacorum Liscenced taxis and cabs; Holding the title of Largest Taxi Firm in Hemel Hempstead (with over 80 vehicles) and Berkhamsted (with over 30 vehicles). 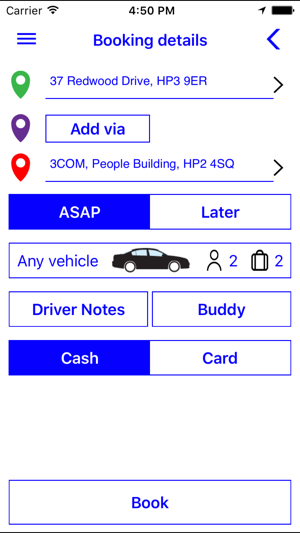 This app allows you to book a cab from within a crowded, public area with speed and ease, without having to worry about other people knowing your business. Your booking will immedietly be added to our computerised booking system, to be dispatched to arrive on time. Don't just take our word for it, track it on your smartphone or tablet. We are currently averaging over 1,350 completed jobs/day because we deliver an unrivalled service. 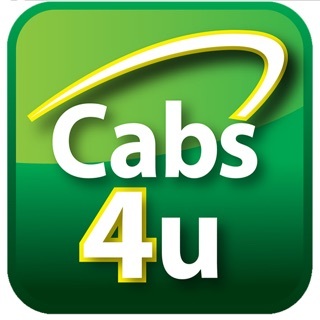 The best taxi firm in Hemel Hempstead so it's no surprise this app makes things even better. 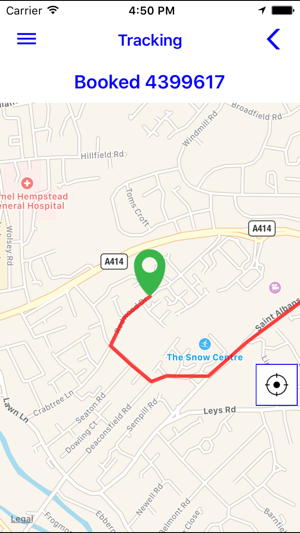 Taxi arrives fast and I can track where it is, so I know when it's outside, plus I can have ringback service if I can't be bothered to track. 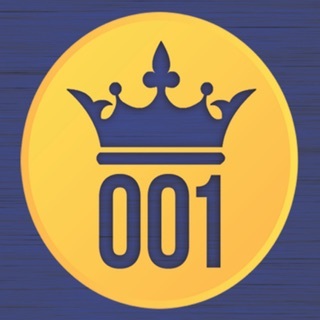 It's easy to use and has all the details you need for any type of booking I can think of. Still don't mind ringing up time to time, operators are very nice and friendly. I came across this app yesterday. It was very easy to use. The taxi Cameron time and you can even see who is picking you up, their photo/licence plate and taxi ID. Also easy to book a return trip which I did. Really impressed. I will definitely use it again.